Well this Monday was a tough one, as shown by this rather later than usual post for you all. I've got so much stuff to share with you again though. Let's start with this gorgeous photo! Wouldn't you just love to live there? Another dream house, although I can't find the source of it. 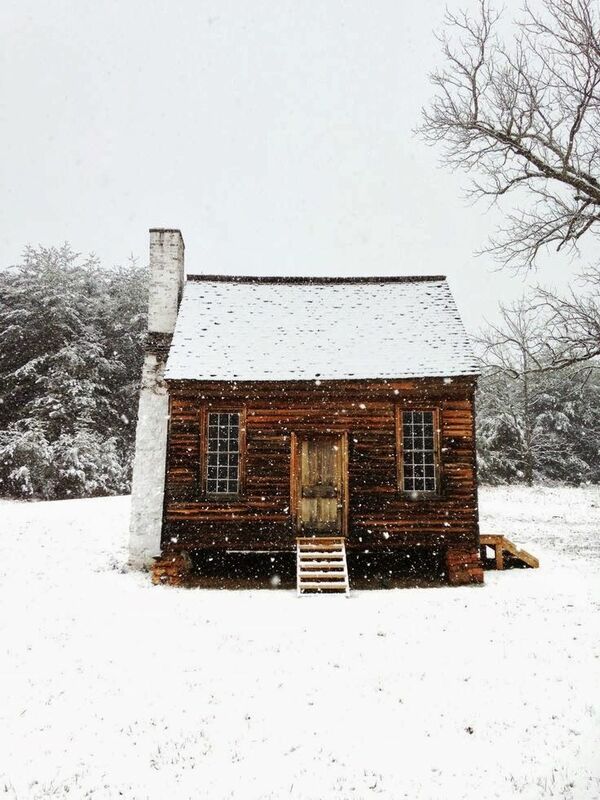 I would love to live in a cabin in the woods. I may not be doing NaNoWriMo this year but if you are Incidental Comics has absolutely loads of great writing advice, the story coaster is one of my favourites. 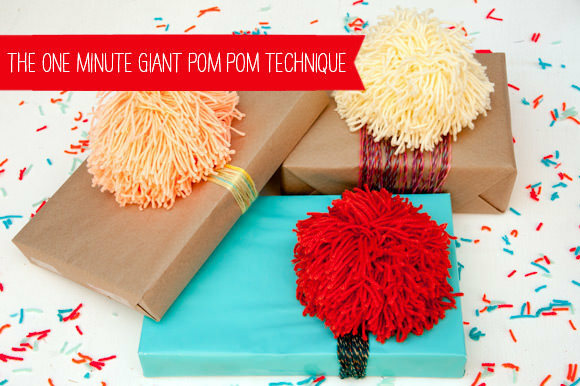 These giant pompoms are fantastic and only take a minute to make! 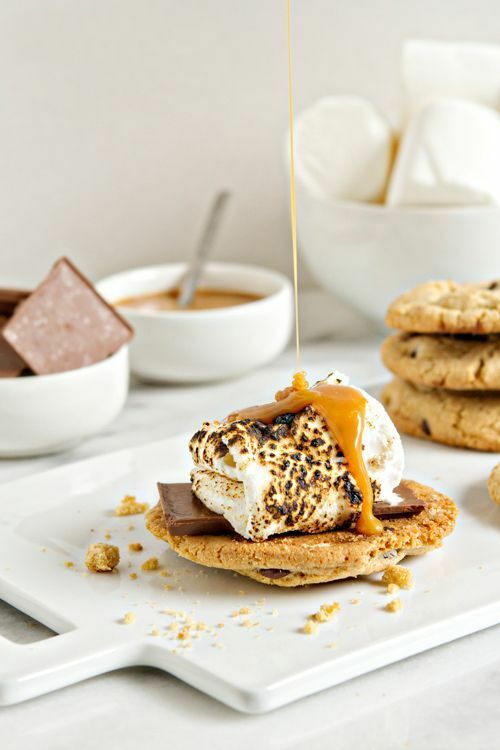 Smores aren't a big thing in the UK but if we do Thanksgiving again this year I am definitely going to make some of these salted caramel ones. Marshmallows are my favourite and the salted caramel makes it sound ever better. Another tasty treat - can you tell I've got a crazy sweet tooth at the moment? 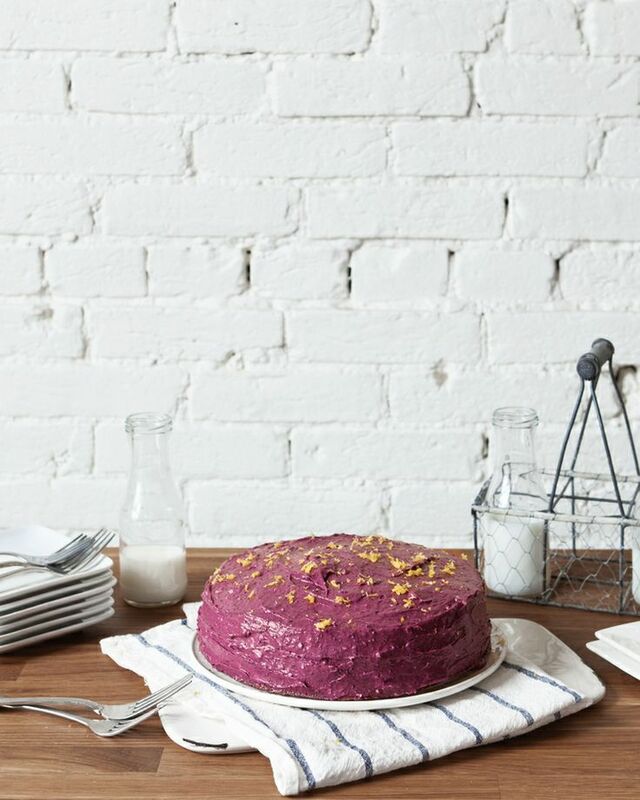 This earl grey tea cake with blueberry cream cheese frosting looks stunning and sounds like it tastes even better. I love this outfit from Rosapina Vintage! Every Winter this outfit from Bleubird reappears on my Pinterest and every year I fall in love with this blue coat again. Isn't Martine's outfit just perfect for Autumn? 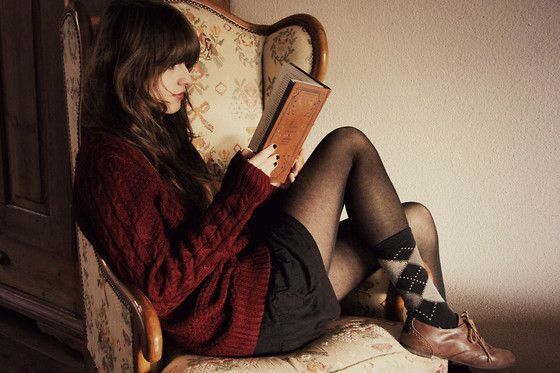 I'm not usually a socks and tights person but I love the way she has mixed these argyle socks with brogues. This is the perfect Autumn morning. Does anyone else really miss when you could see Instagram photos on Twitter? Yeah, me too. 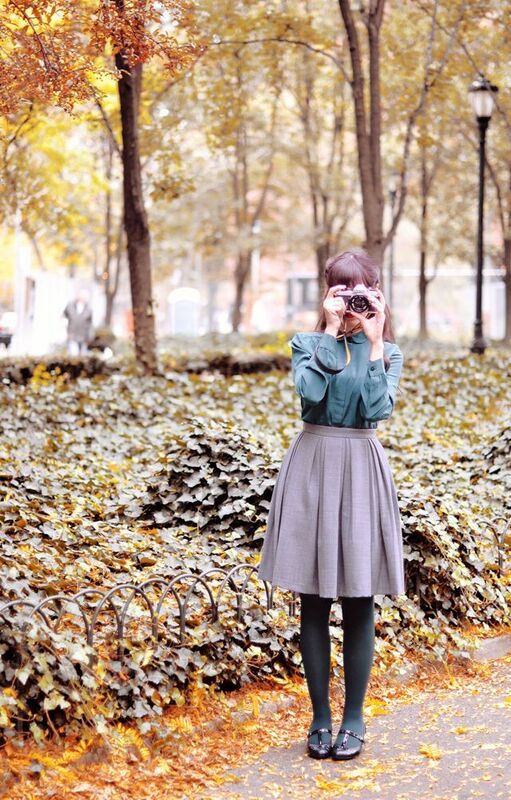 That's why I loved this list of Things I Wish Social Media Sites Did from Autumn Leaves. So many good ideas! 7 Unique Non-Toxic House Plants After Mania ate one of our cacti I started thinking about the plants we have in here and what could happen. I've been looking at safer alternatives and this list has some beautiful, dog safe options. 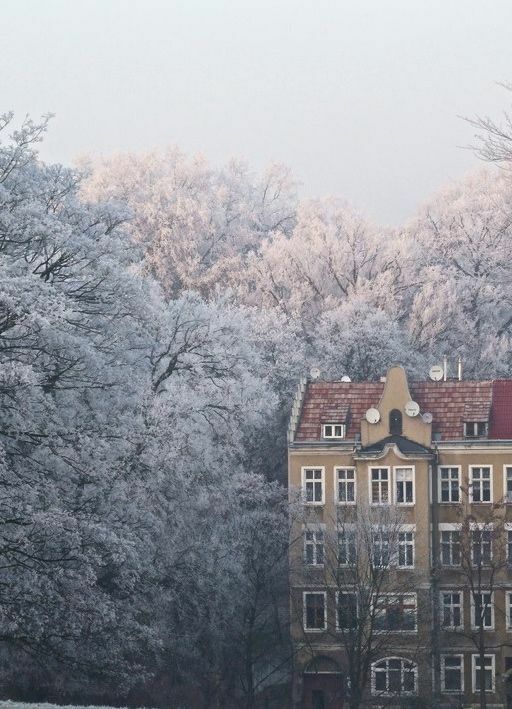 Essie shared some photos Aslan took on their recent trip to Scandinavia in her post Found In Film and they are stunning! They really make me want to up my photography game. I know that I keep beauty products too long so I should really print off this list Beauty Expiration Dates so that I can keep a copy in my make-up bag. Of course that would mean me remembering when I bought each item as well. Hmmm... maybe it is just time for a general clear out. Now that the weather is getting colder again it's time for my favourite part of cold weather dressing - Layering 101. Does anyone else think that getting dressed is far more fun when you have to think about how to put things together? Summer dressing is just so boring! Another one from Rebecca, I found it really interesting reading about her experience of Being A (Temporary) Full Time Blogger. It's not something I ever plan on doing so getting a little sneak peek into the reality of it was really fascinating. Is it just me who thinks they would get really bored just blogging all the time? I love my DSLR but at the moment I've only got the lens that came with the kit. I've been thinking about getting myself a new one as a Christmas present to myself but there are just too many options. Seeing as I spend a lot of time taking photos of myself I found this post What Lens Is Best For Portrait Photography? really helpful. I'm always interested in reading advice from prolific bloggers and these tips Time Management For Bloggers are really useful. I particularly like the idea of setting myself office hours so that I don't let blogging end up taking over my weekend. More blogger advice this time Blog Thoughts - Saying No I occasionally get emails from companies who don't quite fit my style. A big part of me is so flattered that they even noticed me in the sea of good blogs out there that I just want to say yes but at the same time I never want to waste all of your time or even worse, become a sellout. Learning how to identify the right opportunities and politely decline others is a really useful skill both for blogging and for real life. 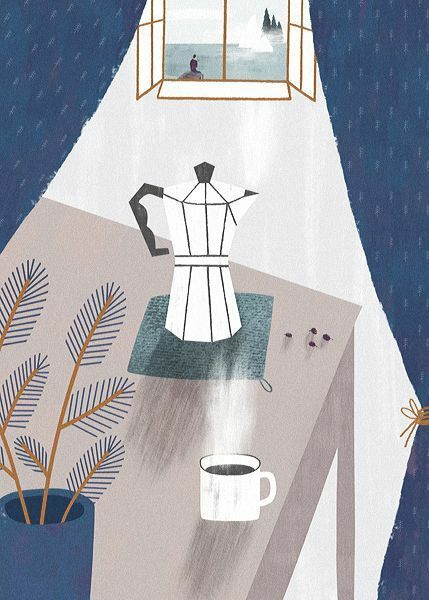 I absolutely loved this post on Being (Em)Bodied by Lisa O'Neill on The Militant Baker. I think political action like this is both beautiful and so effective Sainsbury's Kiss-In Held After Lesbian Couple Told They Were 'Disgusting'. I can't believe that comments like the one made to this couple still happen today. I sometimes feel like we're moving backwards not forwards. Another beautiful post 8 Reasons My Former Self Would Be Proud Of Me I'd love to do something similar myself. I think it is so important to remember to celebrate our own achievements. Style Caster's post of 15 Signs You Will Never End Up On A Street Style Blog is hilarious. I love Martine's outfit so much :) And yes, the things I would do so I could live in that pretty house... ! THE CAKE, my god, THE CAKE. You had me at it. Adore the outfits you picked here, especially that skirt at Rosapina Vintage. And the story coaster is just amazing! I'm going to attempt to make some pom poms at some point too since I saw a tutorial the other day, so I'm going to bookmark this one too for any extra help I might need (which may be a lot!). 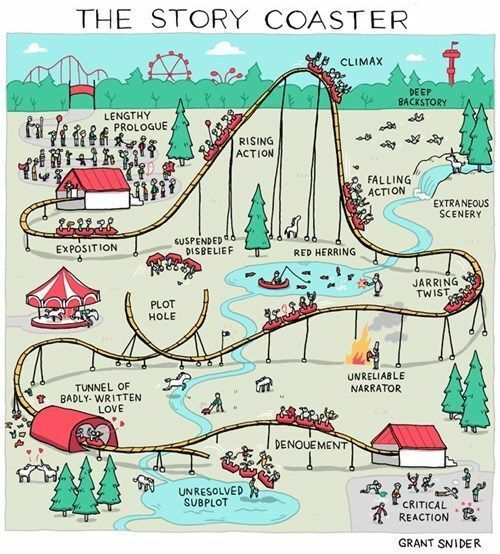 That story coaster is amazing, I love Grant Snider's illustrations!